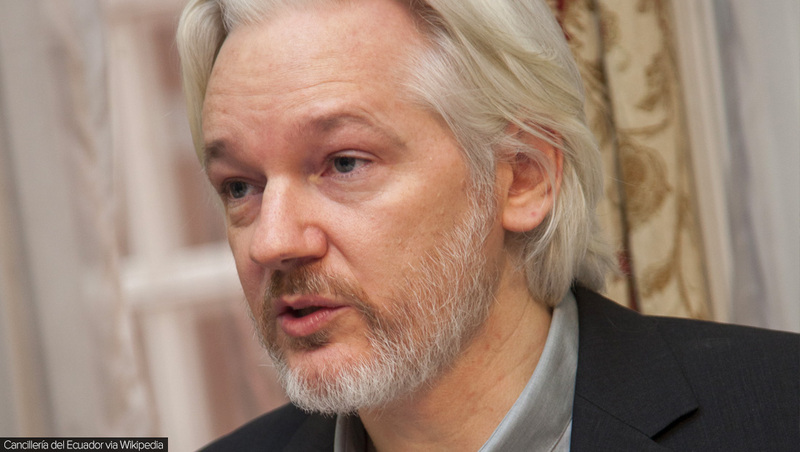 What’s next for Julian Assange after Ecuadorian Embassy eviction? The WikiLeaks founder finds himself in a maximum security jail, and faces up to 12 months behind bars in the U.K. But that’s just the beginning.